Simon Forty is a prolific writer, to say the least. He has built a solid reputation for accuracy and passion for his subject matter and he seems able to punch this stuff out in a veritable stream; which can only be because of years of preparation and the backing of a good team. 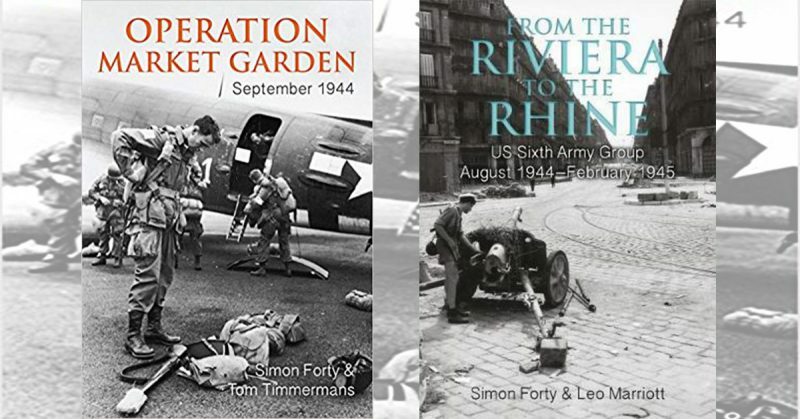 This range of battlefield histories from Casemate are, quite simply, the best of their kind around today. The author tips a respectful nod to Winston Ramsey and After the Battle, the pioneers of this sort of work, who did so much to fire up interest and spark practical action by budding historians, authors and battlefield pilgrims to get out there and make something of the history. I am one of them. We have reached a juncture where some of that mantle must surely pass to the team behind this range of books. I could just leave it there, but I am required to say more. We have two to look at this time round. Stand by; hook up. 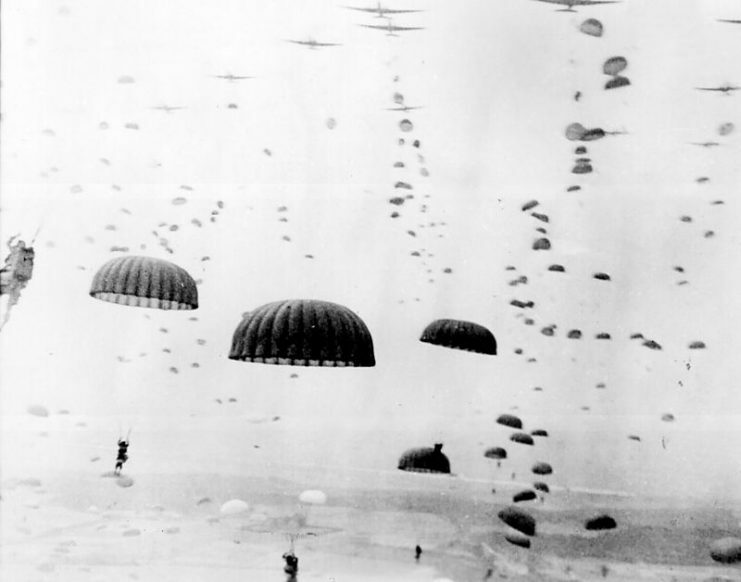 Firstly we have Operation Market Garden. Ok, this is a well-trodden path for historians and pilgrims because the range of the subject for “one” battle is huge. 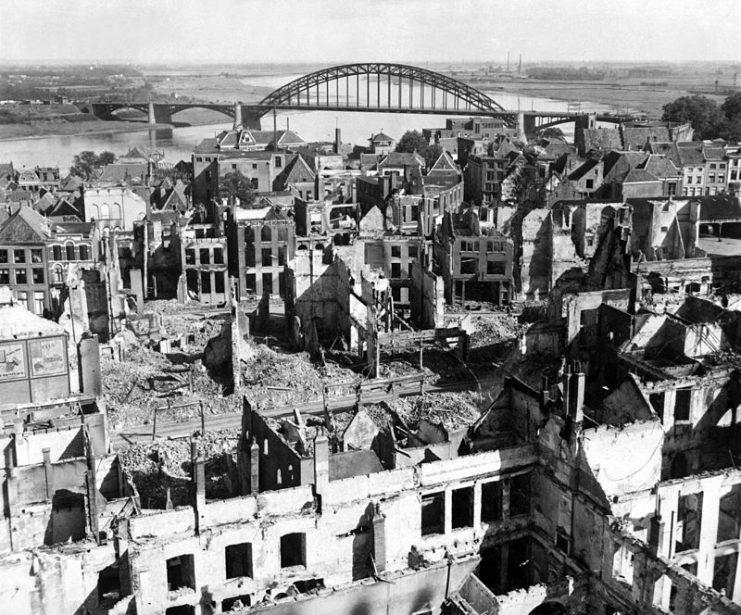 Like Normandy, the battle is multi-faceted due to the mix of the Allied forces involved, the command decisions and the leaders, themselves; the towns and cities invested, the terrain and, of course, the Germans. There is also the mixture of triumph and disaster – Kipling’s imposters – and the myths and legend. Market Garden has it all. Mr Forty and his colleague, Tom Timmermans, breeze through events at a rate of knots but they seem able to cover everything. Equality of coverage is given to all parties who are treated with due respect and sufficient reverence – even the German defenders who were so ruthlessly efficient. 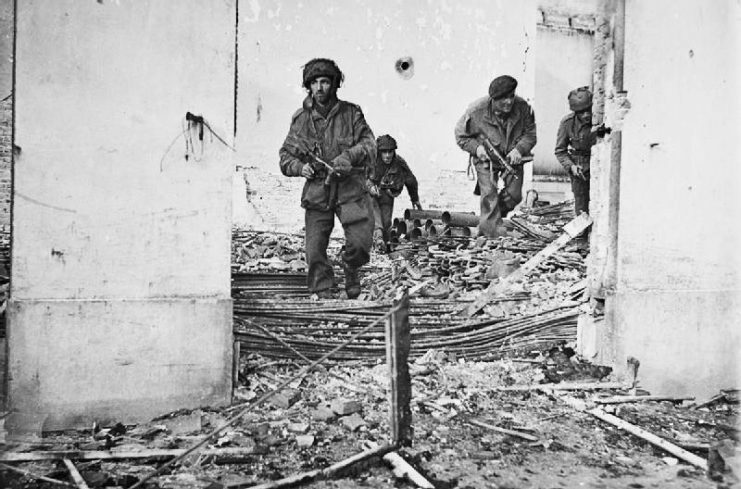 The authors manage to avoid much of the misty eyed aspect of dealing with the story of airborne forces but they are bound to the story of the battles that took place and it is impossible not to be swept along to some degree by admiration for the American, British and Polish airborne. There is much more to consider and the ground forces elements receive all the attention due to them and we cannot forget the airmen who did so much to deliver the airborne, supply them or fly top cover. 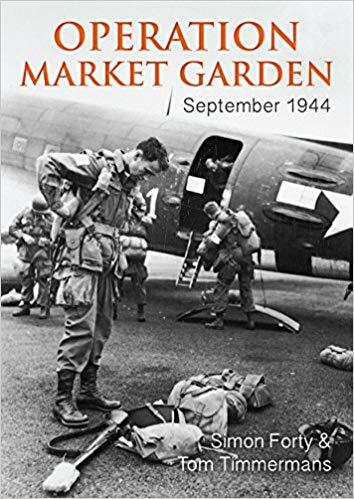 There is no question that any budding historian interested in Market Garden would need to read some of the vast range of printed matter available, from the aforementioned ATB, to Cornelius Ryan’s 1970s classic and the recent gem by Antony Beevor. There is so much to choose from – but for a straight out image rich tour of events and what remains to be seen today, this book has the lot. We have double prizes: Mr Forty has also been busy looking at the campaign in the south of France and the advance made by the Americans and French towards the Alsace. This is a campaign that had become something of a Cinderella to events further north. 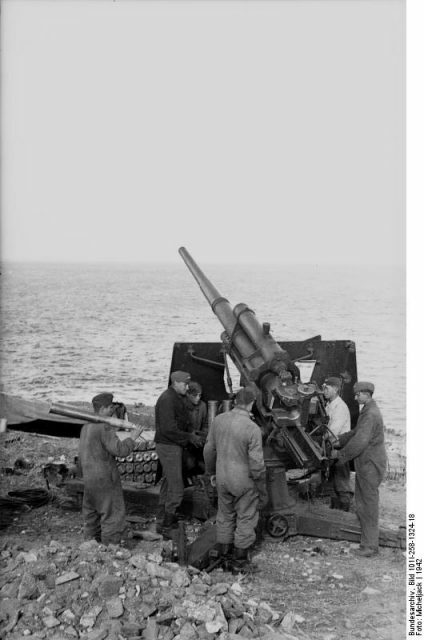 History notes the negative impact of the decision to pull formations operating in the Italian campaign for the invasion of southern France and there were always questions over the necessity for Operation Dragoon. But things are never so simple and we should consider the importance to France of having a French army fighting to liberate the country and there is no question that Juin’s forces were a tough bunch. Part of the invasion fleet of “Operation Dragoon”, the invasion of Southern France, off the French Mediterranean coast, circa in August 1944. The easy view of the Riviera is derived from the affluent spots beloved by the well heeled, then and now, but this ignores the reality that it was a terrain with just as many challenges to fight over as anywhere else on the continent. Having holidayed in the region a few times I was struck by the lack of obvious signs of the war in that part of France, but this book shows how much is actually there to see. 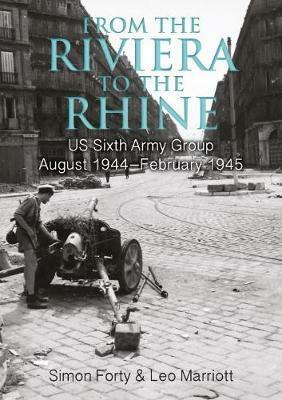 As ever, the book is filled with superb archive and current imagery to back up solid analysis and reportage. The book highlights that the fighting towards the Vosges, the Belfort Gap and the Colmar Pocket were as brutal as anything happening further north. 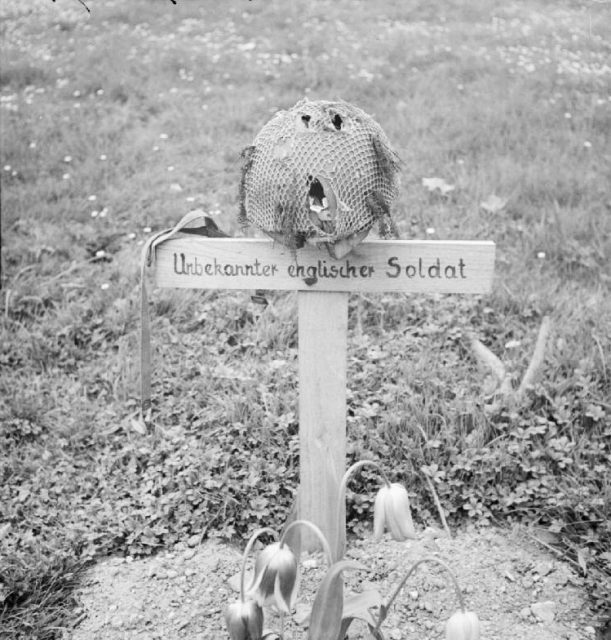 At the heart of this is the determination of the Germans to make the Allies pay for every inch. And so they did. These books make for superb reading as individual volumes. But consider the whole set going back over several years, now. The style has not changed; the quality is consistent. There is no messing with this range. Vibrant imagery and straightforward descriptive text is the key. I look forward to further instalments.